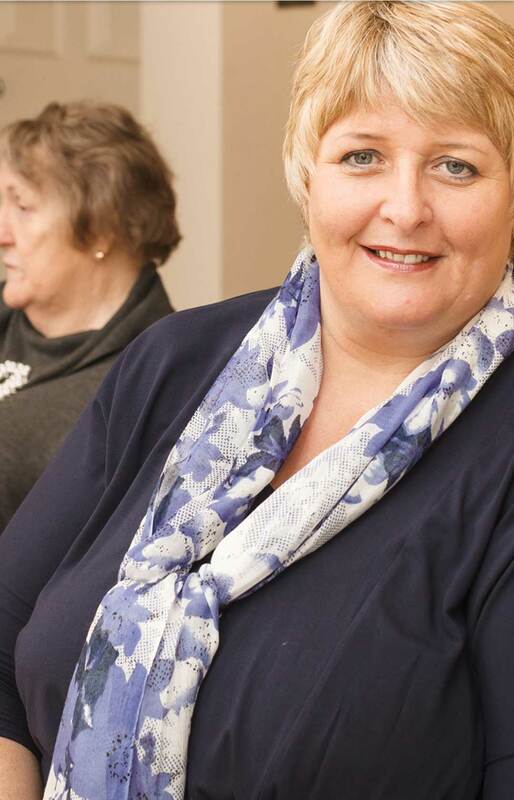 At Irish HomeCare, we are aware of our Corporate and Social Responsibility. We focus on what is appropriate for our clients, our people, our environment and the community in which we operate. 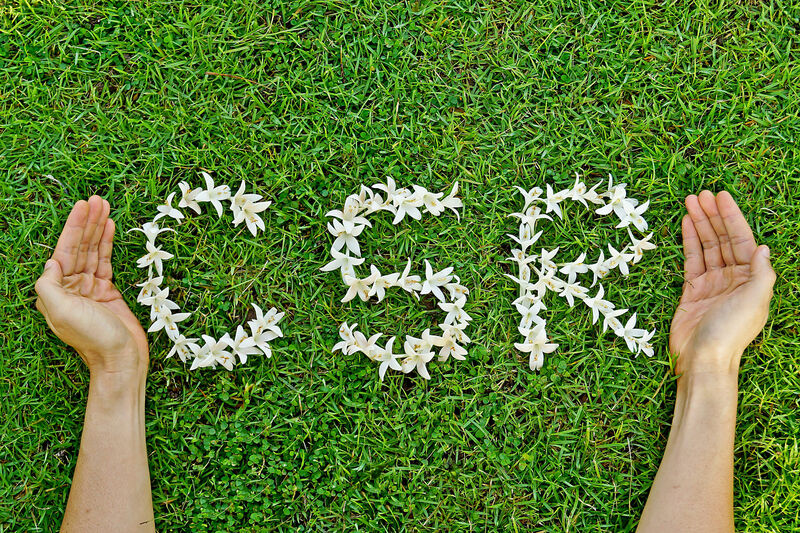 We have established core values in these four areas to help us achieve our Corporate and Social Responsibility goals. Ensure dignity & respect for our clients at all times. Ensuring best practice is consistently improved and followed. Integrity in our delivery of services. Improve risk management and compliance regulations. Promoting a healthy and safe environment to work in. Addressing our emissions and taking action when necessary. Be carbon neutral and reduce our CO2 footprint. Compliance with all regulatory standards. Actively engage with our community and promote the concept of community.